Take a hike on the flagstaff selfie trail. 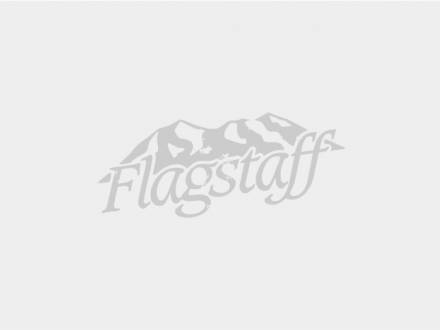 No need to search for the best place to stand for your selfie with Flagstaff’s iconic scenery, the Flagstaff Selfie Trail will point you to the perfect spot. The Flagstaff CVB has provided a map with directions to one-of-a-kind selfie spots throughout the city and placed ground medallions at each location. Experience the neon of Route 66, the architecture of historic downtown and the seasonal favorites of the surrounding area. Capture memories of your visit to these iconic locations with a selfie. #Flagstaffselfie. Download a printable pdf here.